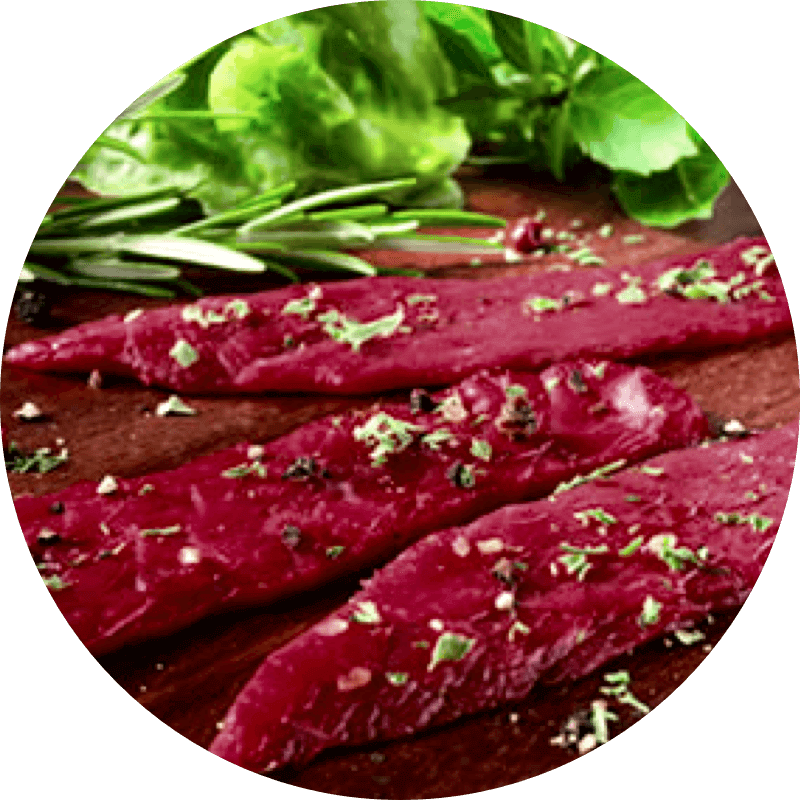 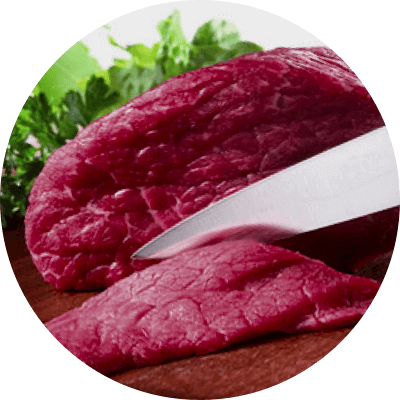 We only use select, premium rump beef, cut into thin strips, in the production of our Beef Jerky. 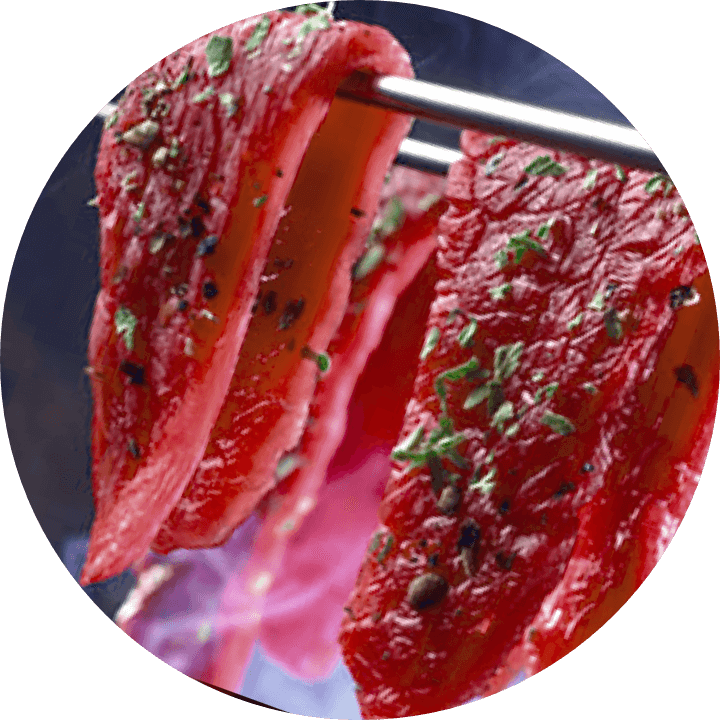 Following a traditional family recipe, we season the meat with select ingredients and a subtle blend of herbs. 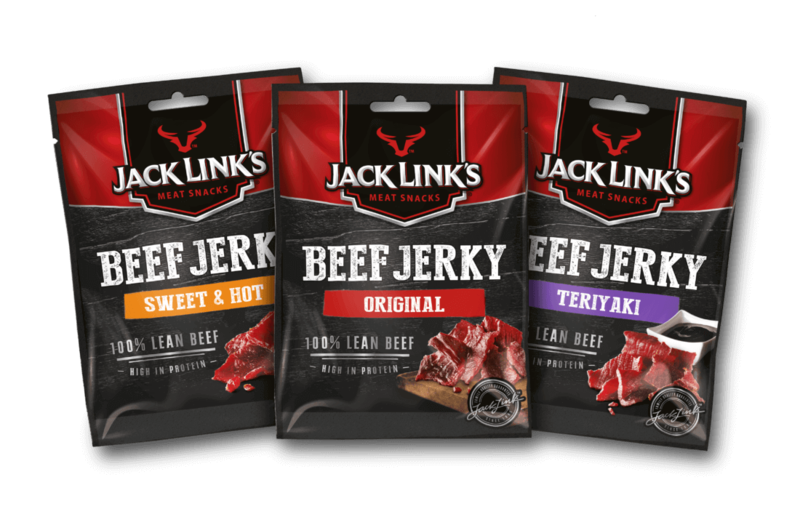 It’s this unique seasoning that gives Jack Link’s Beef Jerky its unforgettable flavor. 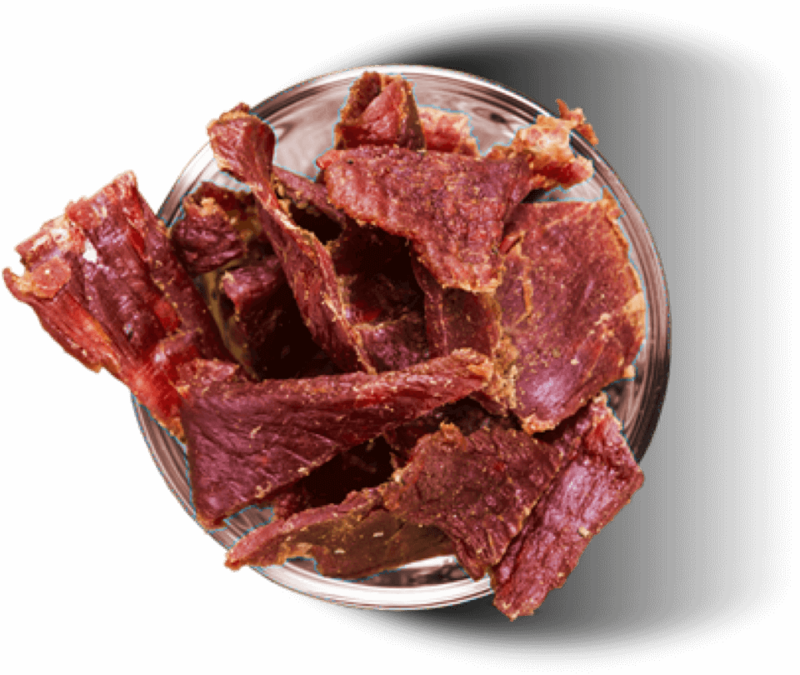 Our delicious, hearty meat snacks are the product of slow cooking and drying processes.